Beautiful 3 bedroom, 2 bathroom home located in one of the most popular LVW neighborhoods. Located near shopping and local schools. 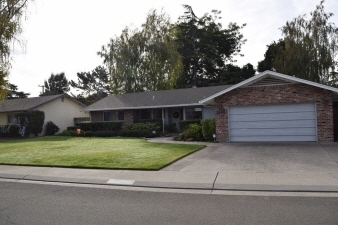 This home includes wood and tile flooring and well maintained, lush and mature landscaping. Don't miss the opportunity to be only the second family to enjoy living in this home.